A growing interest in National Marina Day has sparked lots of questions about this special celebration and we’d love to answer those that we’ve received most frequently as well as share a little of how we got involved in this unique event at Crown Bay Marina. What is National Marina Day? National Marina Day is a nationwide boating event dedicated to growing boating participation across the country. With involvement from marinas in the Americas and Caribbean islands, Crown Bay Marina has taken part over the past three years. Why does Crown Bay Marina enjoy participating in National Marina Day? We want to give back to the community and allow children to have exposure to marina activities that they may not have taken part on before. When does National Marina Day take place? Engaging in community service provides children the opportunity to become active members of their community and has a lasting, positive impact on society at large. 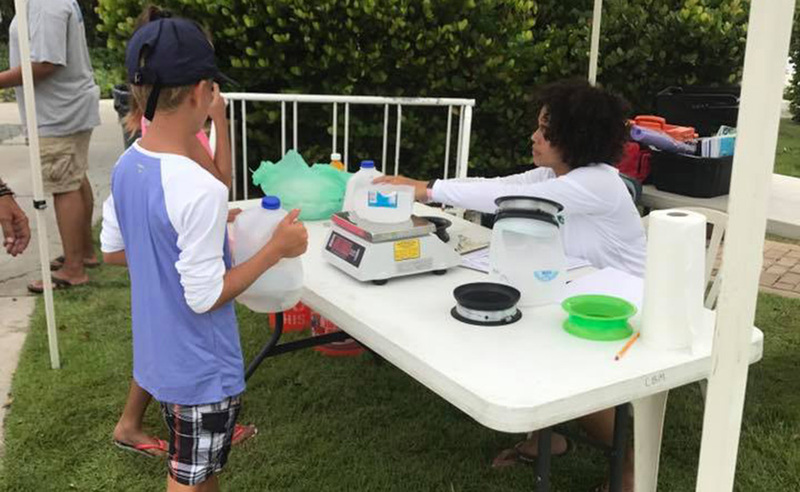 Crown Bay Marina in collaboration with the Boys and Girls Club of the Virgin Islands is providing an opportunity for children to be exposed to a nationwide boating event that is geared toward educating children about the boating industry. National Marina Day is a nationwide event dedicated to growing boating participation across North America. Marine businesses collaborate to hold events that introduce the public to boating through on-water and landside activities at Marinas in every corner of the country. 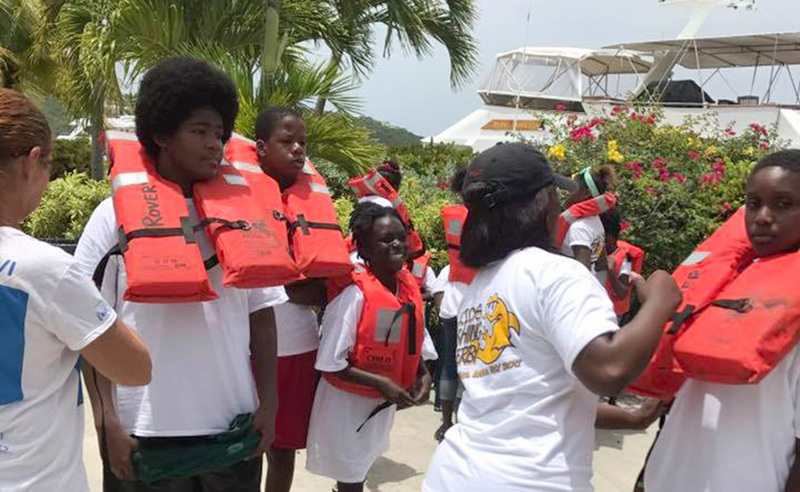 Crown Bay Marina takes part by hosting events that cater to children ages 7–13 from the Boys and Girls Club of the Virgin Islands. The overall objective is to provide the participants with engaging activities and learning experiences that aid in the development of skills needed for the boating industry. Unfortunately, due to budget cuts and other adverse circumstances; the recreational activities available for children to participate in are at an all-time low. Nevertheless, Crown Bay Marina is pleased to redress this situation by offering a taste of the boating lifestyle. The activities provided encourage non-boaters to get out on the water and acquire boating knowledge from a wide array of activities. Each marina holds a unique event, but has the purpose of celebrating boating with fun-filled exercises that the youth can enjoy. Ultimately this extraordinary event caters to the needs of the community by providing children with the boating experience of a lifetime. Crown Bay Marina has hosted National Marina Day events for 3 consecutive years and we anticipate that it will continue to flourish and provide boating education for the community. National Marina Day 2017 was very special at Crown Bay Marina. The morning began with a curious group of children who arrived at Crown Bay ready to enjoy a light breakfast while gathering on our two provided tents. Shortly after the kids received a demonstration on how to use fishing lines, bait and tie knots, handled by Jerry from Crown Bay and Mekisha and Sarah of Fishing and Wildlife. Valerie Peters explained the importance of the Blue Flag USVI and its positive impact on marine life, and the kids were eager to get fishing. The children walked along the docks of the marina and they all made an effort to hold the title of “First Catch of the Day”. The competition began and volunteers as well as CBM staff helped out. The children spent hours strategically thinking of the ultimate goal—catching the most fish. They weighed, recorded and released their catch back into the ocean and were surprised by visits from sea turtles, jellyfish and lobsters. Once the fishing was over the kids were treated to a boat ride around Water Island with Captain Benji, they were full of smiles, singing and laughing as they boarded the boat fully clad in life vests provided by the CBM staff. They returned to a lovely lunch of hot dogs and burgers and got ready for an afternoon of games that included ring toss, Jenga and blind-folded Duck Catch, the prizes and healthy competition added to the excitement of the day which closed with ice cream provided by Scoops and Brew and awards, prizes, trophies and t-shirts. 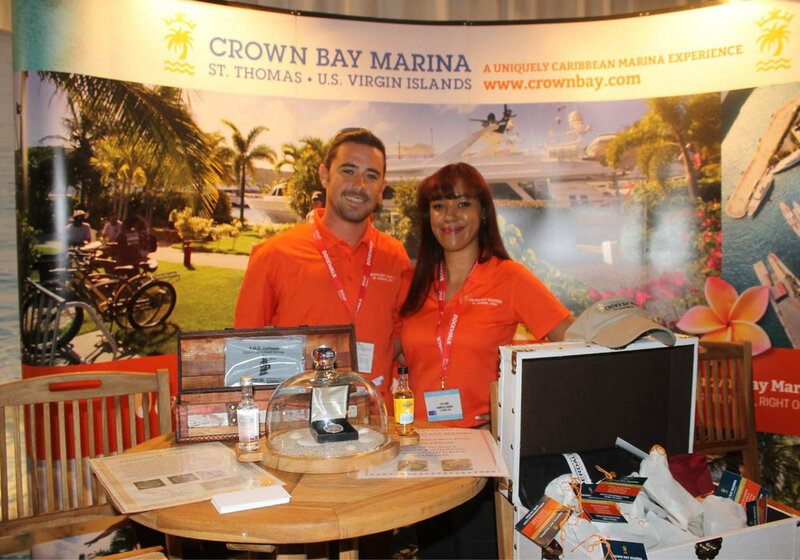 The week of December 2, 2012, we sent two of our Crown Bay Marina staff members to the invite only Antigua Charter Yacht Show to kick off another exciting winter season in the Caribbean.